Dim out or Black out. Ideal to control light and filter sun. With hundreds of fabrics to choose from in both budget and designer ranges you should be able to find the ideal solution for your home. 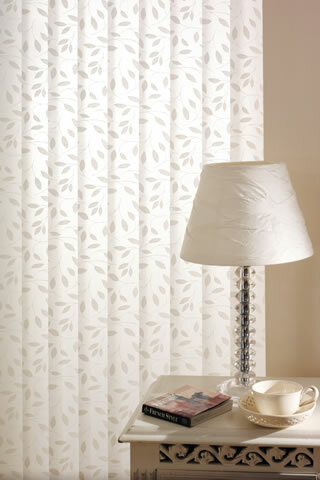 If you need vertical blinds Herne Bay, Canterbury, Whitstable, Folkestone or Deal, Kent call us on 01227 712540.